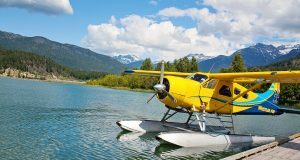 Home » News » What is VFR? IFR Flying Conditions. 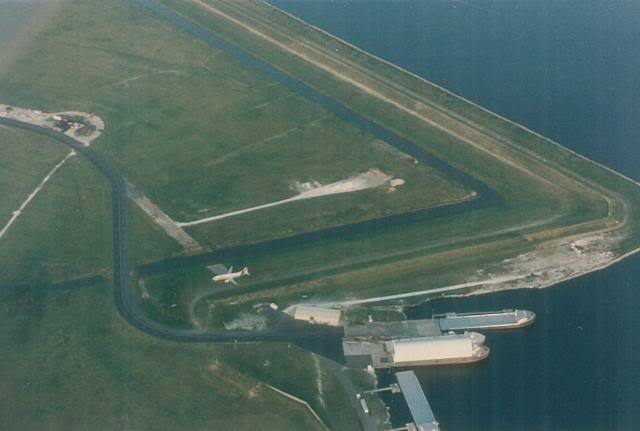 Image Courtesy of Langley Flying School. It’s springtime, and out here in Alberta the weather is all over the place. From clear, sunny, calm days arrive strong wings, snow, sleet, rain, low ceilings and all sorts of weather, signifying change of seasons. Yesterday for example we did not have VFR weather here. 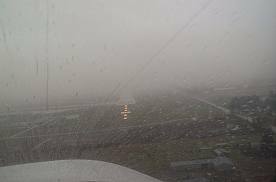 In fact, with a visibility of 1/2 SM, vertical visibility of 500 feet and snow at CYBW we have LIFR, or low instrument flight rules conditions – this means ceilings and visibility conditions below IFR minimums. Ceiling is below 500 feet and visibility is less than 1 SM. 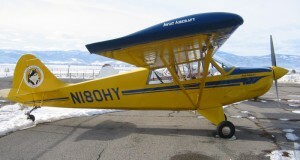 There are two kinds of flight rules, visual flight rules and instrument flight rules. 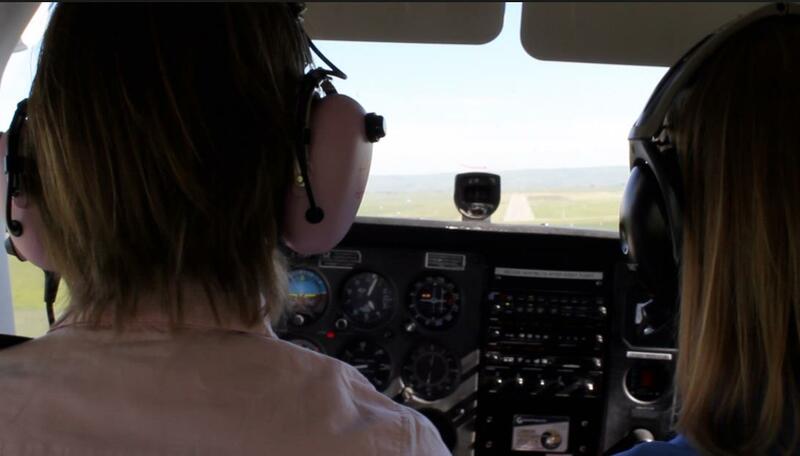 VFR stands for visual flight rules and means the pilot flies the aircraft with visual reference to the ground, using landmarks, roads, avoid aircraft in the vicinity, avoiding terrain and obstacles. 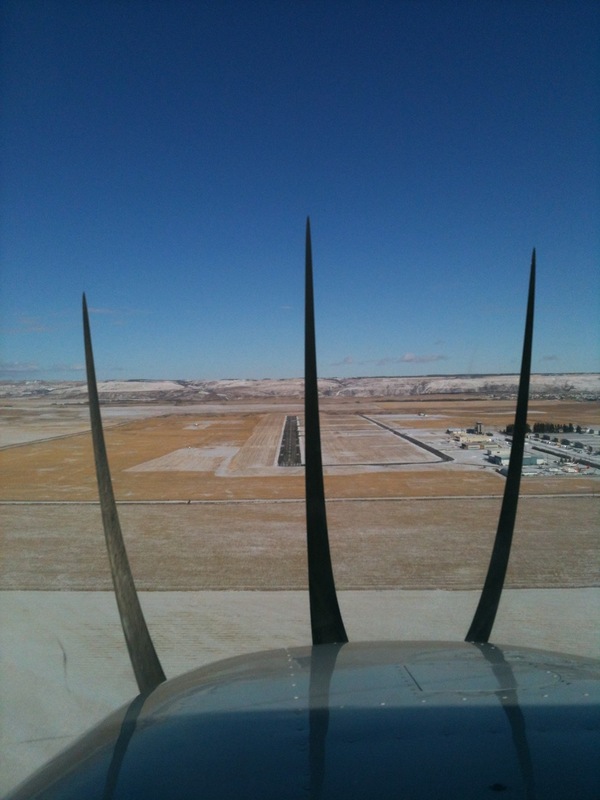 The pilot must know where they are at all times and maintain visual contact with the ground at all times. VFR Weather minimum. 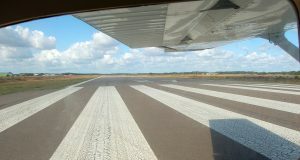 Image from the AIM and Langley Flying School. As long as these minimums are observed, the pilot can fly VFR. Remember that some types of airspace do not allow VFR traffic, or VFR traffic must seek permission in order to enter certain kinds of airspace. 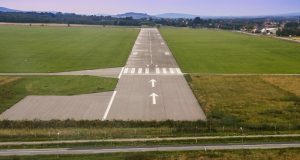 VFR traffic is not allowed to fly over cities (built up areas) lower than 1000 AGL, and should not descend below 500 feet AGL during flight – of course this does not apply to special flights (police, ambulance) nor during take off or landing phases of flight. This explains why the traffic helicopter always seems to buzz my house! VFR traffic can use instruments to operate, but are not allowed to rely on them unless they have an IFR rating, and are flying IFR. Pilots flying VFR are allowed to start a flight that is initially VFR but changing to instrument meteorological conditions (IMC), and where visual flying will not be encountered anymore. 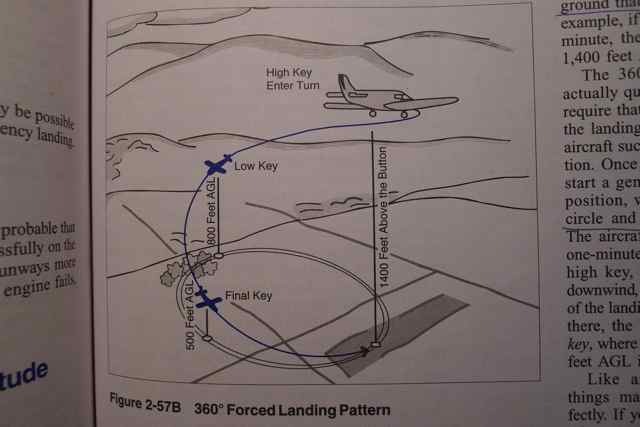 The best thing to do in this situation as a VFR pilot is to either fly straight and level until the conditions improve, or complete a 180 degree turn where you came from to return to visual conditions. Also, if you are near a control zone, you can request SVFR – special VFR. 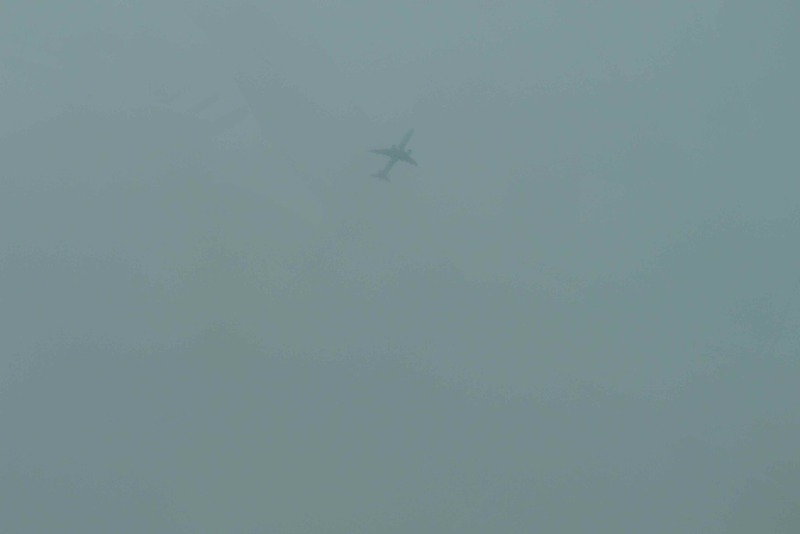 The aerodrome must have at least 1 mile visibilty and you must remain clear of cloud. 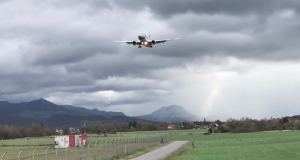 If you are not near a control zone and encounter these conditions, you are forced to fly IFR. The best solution is to avoid IMC if possible unless you are IFR rated. 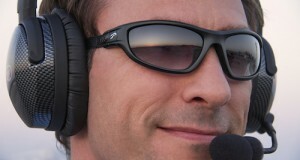 Another solution is to fly VFR “over the top” or OTT. This is a special rating that private pilot license holders can get to fly over cloud cover, maintain visual contact with other airplanes flying IFR while giving VFR pilots greater flexibility. This rating can be added to your PPL with 15 hours of flight training.